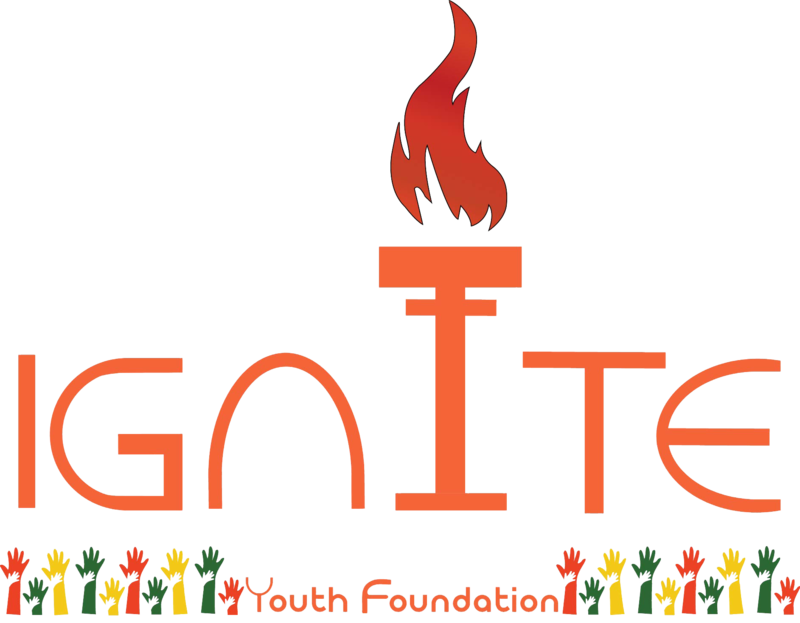 Ignite Youth Foundation School was formally established in 2017. The journey started with only 35 students, two whiteboard and two small classroom. IYF started its journey with the vision of ensuring quality education in rural area in Bangladesh. Currently has 55 students. 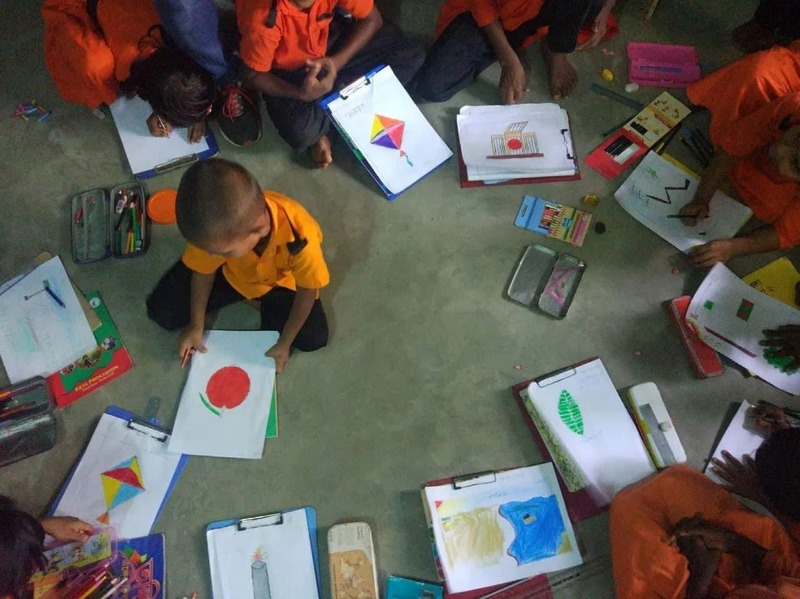 Since Ignite Youth Foundation School aims to come up with sustainable solutions to Bangladesh’s problems, it has decided to support the students up to their University lives, which will enable them to earn a decent living. Whilst improving the life prospects of our students through education, IYF also focuses on emotional and physical nourishment. IYF provides nutrition, hygiene and health programs benefiting the students, their families and the wider community.